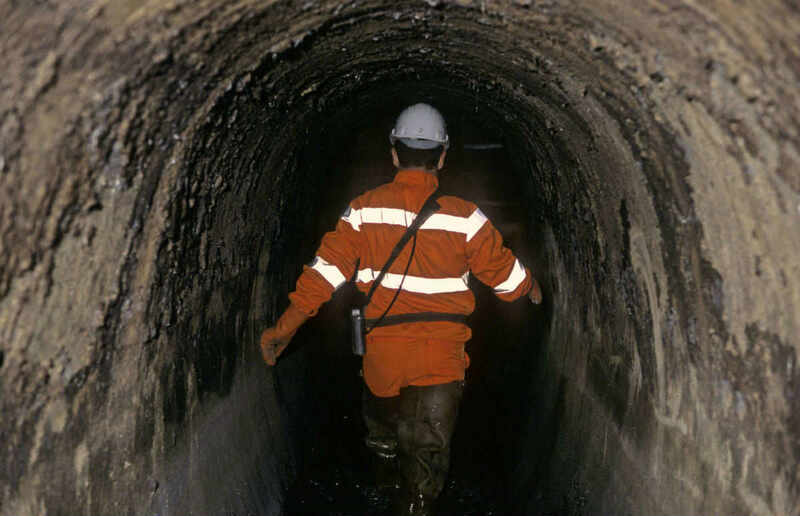 Summary: Construction workers often work in dangerous environments, including underground. Proper training and prevention is vital to preventing work-related injuries. Construction sites are undoubtedly among the most dangerous workplaces. Construction workers need to be well aware of the danger their profession poses, and be cautious while on the job. Construction industry employers should make workers aware of the dangers that facing them on a daily basis and ensure adequate protection. Construction workers often have to work underground and at heights. While construction work on the top takes place at a later stage, digging and laying the base and working underground is generally the first phase of work for construction workers. According to latest data collected, working underground poses high risk of accident and injury. In this post, our St. Louis workers compensation lawyer will discuss the issue of underground safety for construction workers. Power lines – Workers must carefully study site maps and utility markers to understand where the power lines, electrical wires, conduits and transformers run. They should exercise caution while breaking ground as accidents due to striking power line are one of the most common cause of injuries. Gas lines – Gas lines should be turned off before any construction work is scheduled. If a gas line is hit and causes a leak, the area should be immediately evacuated and the nearest gas company should be notified. Manholes and drains – Manholes, open sewers, drain, and clean outs should be physically marked with barriers to avoid accidents such as falls that could lead to serious injury. Fuel Tanks – Fuel tanks and vents are usually not marked during the initial survey. Construction workers should exercise extra caution and keep an eye out for them to avoid disastrous consequences. As the old adage goes, ‘Prevention is better than cure.’ While it is the foremost duty of the employer to ensure the safety of the construction workers, it is also essential that the workers themselves exercise caution and take proper safety measures to prevent serious accidents at the workplace. It is paramount that the employers provide their employees with proper safety equipment, and any necessary training that is required by the job. Along with this, employers should conduct regular safety evacuation drills that can train workers the correct evacuation methods. Workers on the other hand should practice vigilance while working on the site and should not hesitate to ask their employers for safety training and equipment if they are not provided. A construction site can be a dangerous place. Even with all precautions taken, accidents do take place causing injuries that can result in loss of wages and even loss of normal life. However, if any employee has been injured on the job, they are usually entitled to workers compensation. Get in touch with an experienced attorney to learn more about your legal rights as an injured Missouri worker. Call (314) 361-4300 to speak with an experienced attorney free of charge.